Today Tracie Walker hosts our Black History Month podcast episode featuring Bri Gigér! Bri talks about Mom’s Mabley, Chelse Greaux, and Whoopi Goldberg! She also touches on The BARD Storytelling show she met Suzee at! 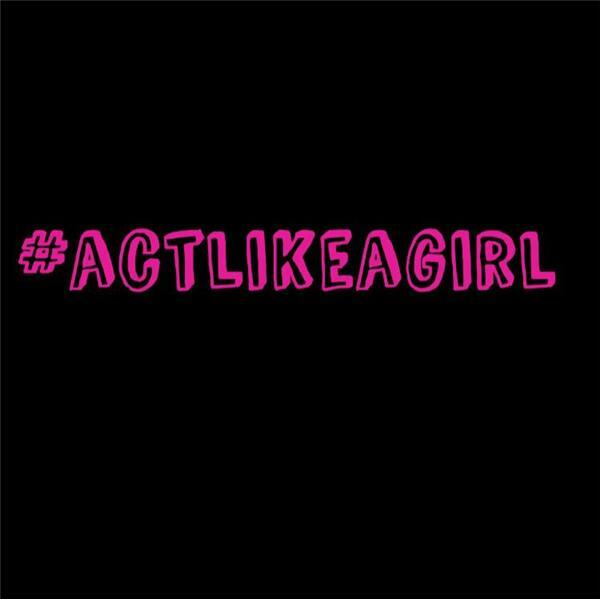 The post Black History Month with Act Like a Girl : Whoppi Goldberg appeared first on Act Like A Girl.